2018 is the 28th anniversary of this event!! 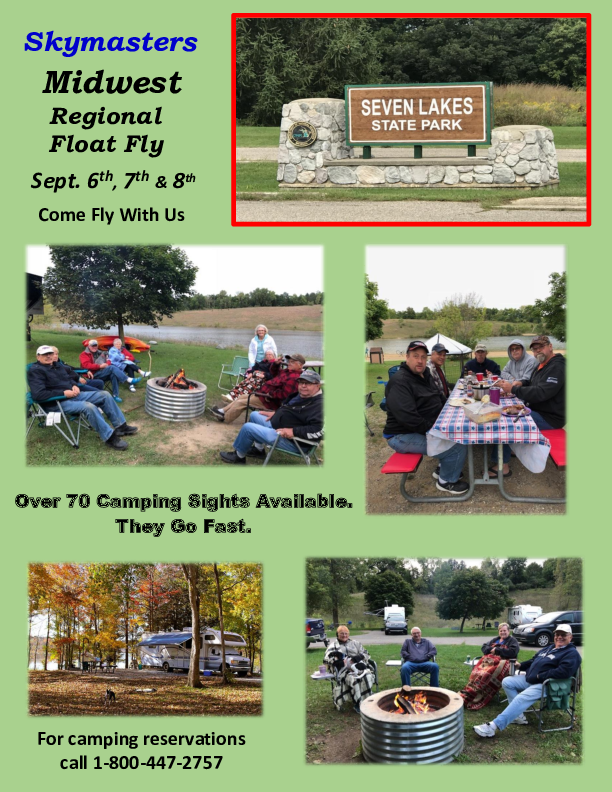 For this year, we are moving the event to Seven Lakes State Park in Holly, MI! 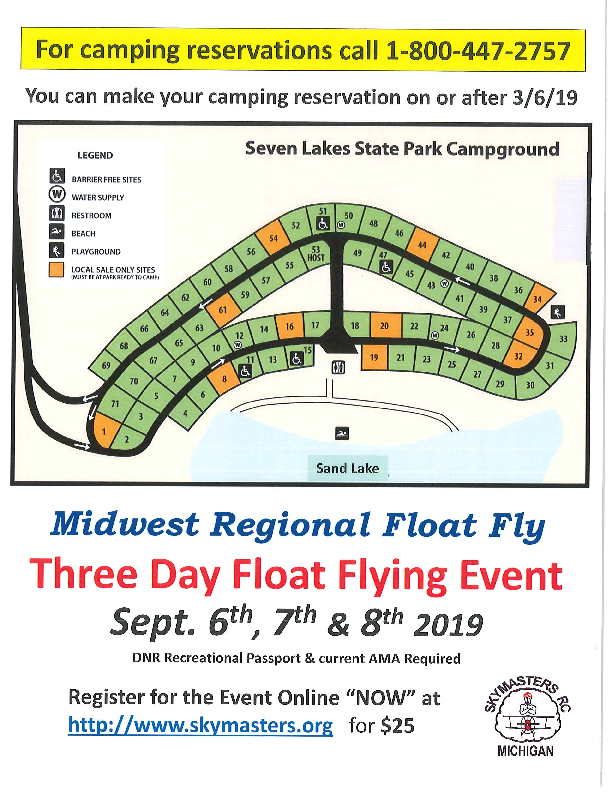 A site used for spring and fall float flying in past - with DNR camping available. 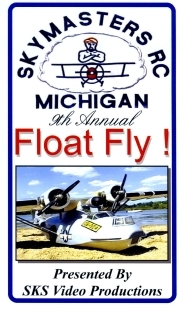 In tribute to the event founder that passed away in 2014, we are calling the event the "Darrell Watts Memorial Midwest Regional Float Fly". 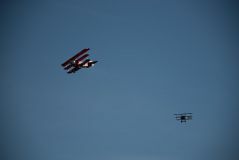 Our largest flying event of the year, this 2 day extravaganza has continued to grow. Past years have had 80-100 pilots, and even more planes. This event has brought national recognition to the club. 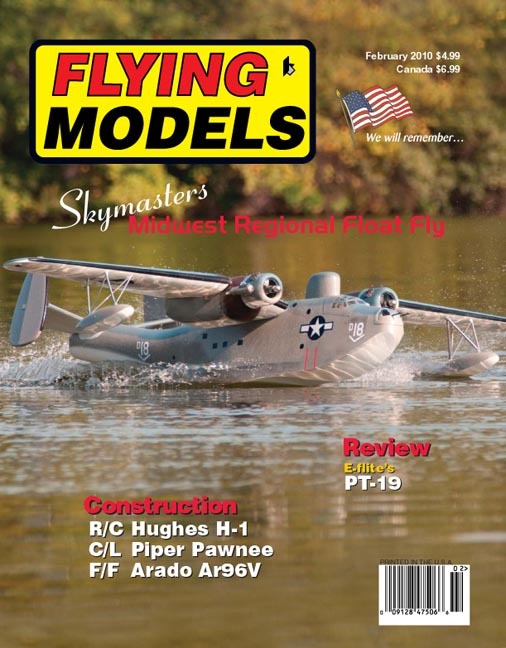 In recent years, Flying Models Magazine has covered our event - including Cover Photos and Feature Articles in March 2014 (2013 event) and February 2010 (2009 event) as well as an additional Feature Artice in February 2013 (2012 event). 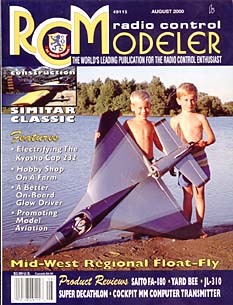 Over the years we have had articles and covers in RCModeler and R/C Report magazines, a feature article in Model Aviation, and feature videos from SKS Video. See Media Coverage for more details! This event is two full days of flying. Open flying both days for all pilots on seven flight lines. Sunday is a pilots drawing for those that participated - with some great prizes (must be present). 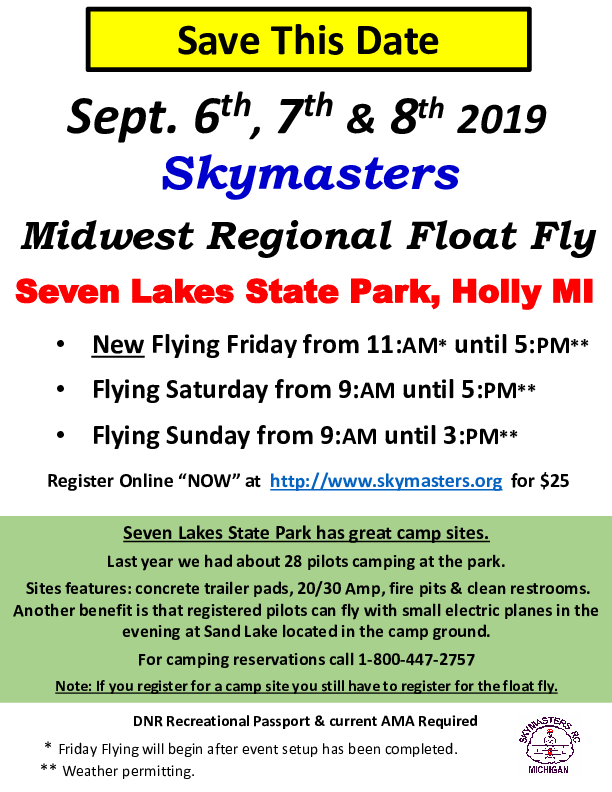 Have questions or need more information about this event, contact us via email at: floatfly@skymasters.org or call: David Wendt at 248-805-1404. 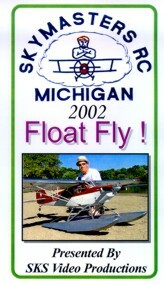 Registration Form for the Midwest Regional Float Fly is not currently available. 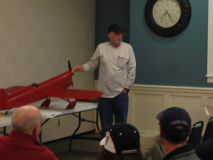 Our 2013 event is featured in the March 2014 issue (feature and cover); the 2012 event was a feature article in the Feb 2013 issue; and the 2009 event was a feature article and cover in the February 2010 issue of Flying Models magazine! March 2014 Cover featuring Bob Komro's giant L5. 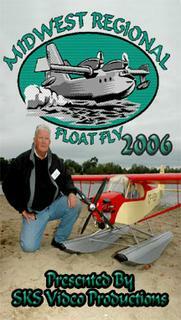 February 2010 Cover featuring Skymaster Jim Held's Martin PBM-5 Mariner. Photos by Skymaster Greg Cardillo. Our 2005 event resulted in a Kit Review of our Super Prize along with a cover photo on the June 2006 issue of RCReport magazine! June 2006 Cover featuring Kelda Brooks with a Kondor Model Products Beaver. Photo by Skymaster Greg Cardillo. 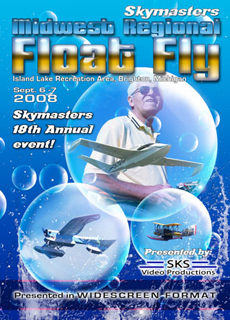 Our event has enjoyed extensive coverage in RCModeler magazine over the years - twice appearing on the cover in addition to feature articles of many years of float flying. 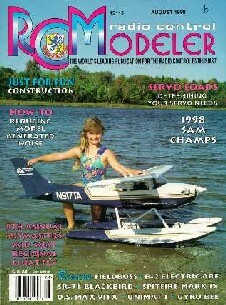 August 1999 Cover featuring Skymaster Samantha Foss with a Cessna 182 built by Vince Pettke. 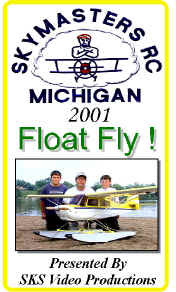 August 2000 Cover featuring Joey and Ronnie Pettke with their Dad's highly modified Northstar. 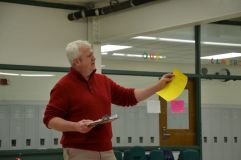 SKS Video Productions has produced videos of our event the last ten years. We thank them for our continued support and hope you enjoy watching them! 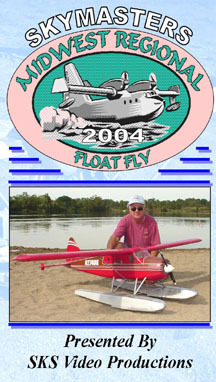 1999 Video Cover featuring Skymaster Bill Leppard's 108" twin engine PBY. 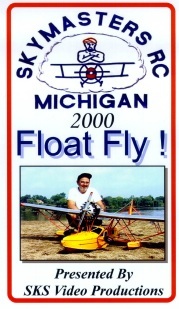 The 2000 Video Cover featured Skymaster Al Mrock and his Sikorsky S-39.